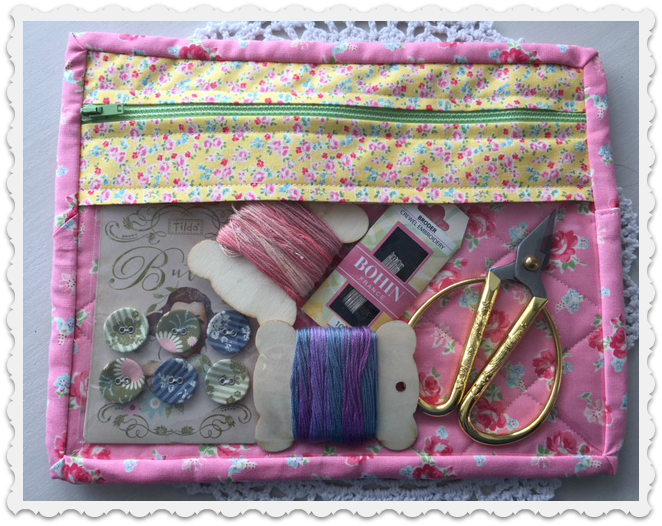 Want to make my Zippy Pouch ? Hurry the pattern is only FREE for a short time. GO HERE to my Craftsy store to download your copy. Thank you for this lovely pattern, you can use it for anything. Have a great Xmas and New Year. Guida.